"Orange County has been at the forefront of sustainability practices for decades," said Heath Eddleblute, area president of Republic Services. "This community was an early adopter of All-In-One Recycling™, at home and work, which made recycling easier and enabled greater participation. Now, with the expanded commercial capabilities, we're positioned to bring durability to local recycling initiatives, and help our customers achieve their long-term sustainability goals." The new commercial sorting system was designed by RRT Design & Construction and Bulk Handling Systems, and has been undergoing testing and optimization in recent months. It replaces older commercial recycling capabilities, and includes two, 70-foot trommels positioned near the start of sorting operations to increase capacity and improve the recovery rate. The system was engineered to meet future commercial recycling demands in Orange County, and early performance has exceeded expectations. The Anaheim Recycling Center comprises 250,000 square feet, and creates employment for more than 80 quality control personnel. It includes a Learning Center that offers visitors a rare view of the recycling process in an observation deck. The Learning Center is intended to be a special resource for customers and an educational destination for sustainability-minded school and community groups. In Orange County, Republic has more than 600 employees who proudly serve approximately 200,000 residential and 12,300 commercial customers throughout the communities of Anaheim, Brea, Chino Hills, Fullerton, Garden Grove, La Habra Heights, Placentia, Villa Park, and Yorba Linda. 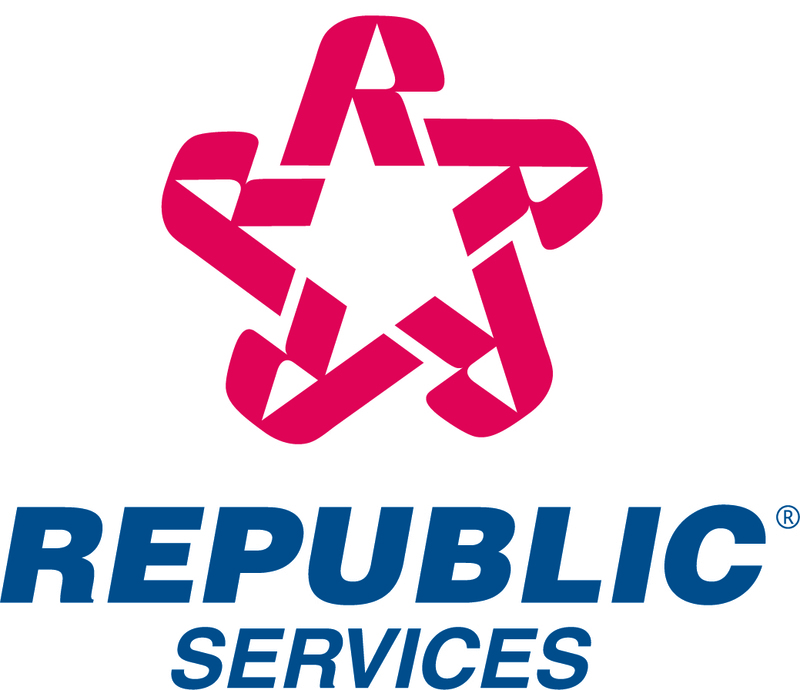 Republic has been serving Orange County for more than 50 years, and operates two hauling divisions, two transfer stations, two natural gas fueling stations, and two recycling centers in the area. Republic Services operates 67 recycling centers nationwide, and processes roughly five million tons of recyclable material annually. Republic continues to make significant investments in highly advanced recycling capabilities and technologies, including recently opening the largest and smartest residential recycling center in North America, the Southern Nevada Recycling Center located in the City of North Las Vegas.